Erik, Kalle, and I played some Street Fighter at the old office. This is still an excellent versus fighting game. Akuma looks crazy. I brought my 360 fightstick, which of course doesn't work at all with a PS4. I got a plan. 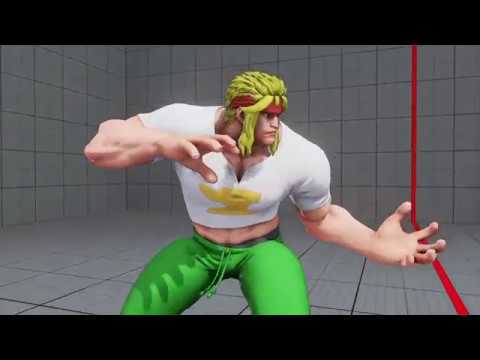 It involves a cheap copy of Street Fighter V (169 DKK), a free upgrade to Arcade Edition, and a bunch of Hadoukens. 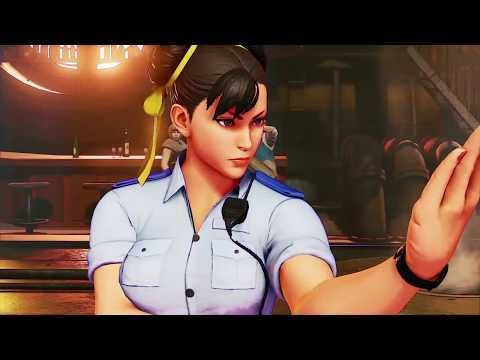 I put the SFV disc in the PS4 yesterday, and today I have SFV: Arcade Edition, which then updated itself further with purchasable characters and levels. 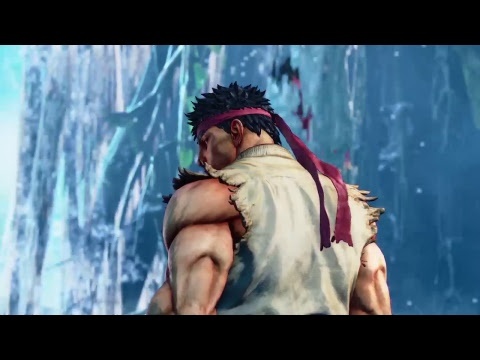 completed the game with Ryu on Normal (2/3) difficulty (Arcade Mode (SFI)). Normal was very easy. I earned 250 Fight Money, and I need 100,000 to buy Guile. Calculating ... that's just 400 arcade mode completions more. Sigh. 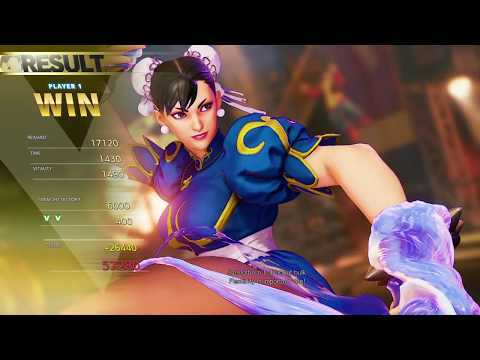 completed the game with Chun-Li on Normal (2/3) difficulty (Arcade Mode (SFII)). This is a fun fighting game for sure, but the difficulty of the AI is still weird. In Arcade Mode on Normal, with a character I don't really know how to play with, I still win every match with no problems at all, and then the final fight is way more difficult, a challenge I'm completely unprepared for by the previous fights. 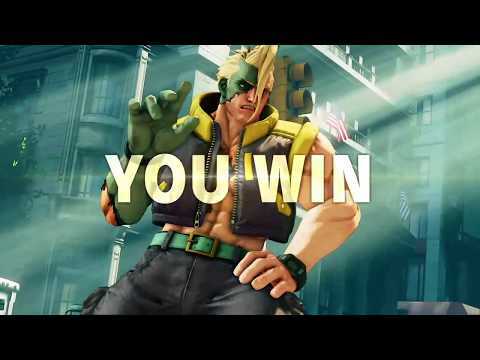 completed the game with Birdie on Normal (2/3) difficulty using 0 continues (Arcade Mode (SFA)). 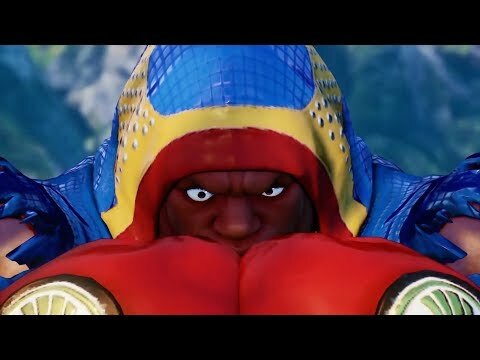 I think Birdie is the most fun grappler character I have played with. 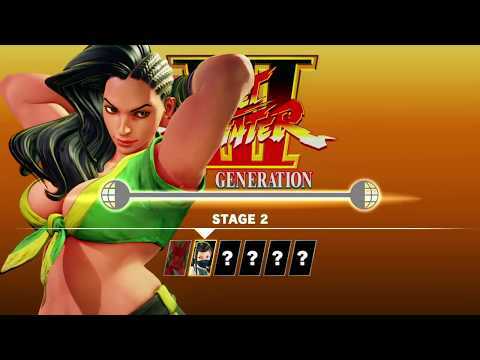 completed the game with Laura on Normal (2/3) difficulty using 0 continues (Arcade Mode (SFIII)). 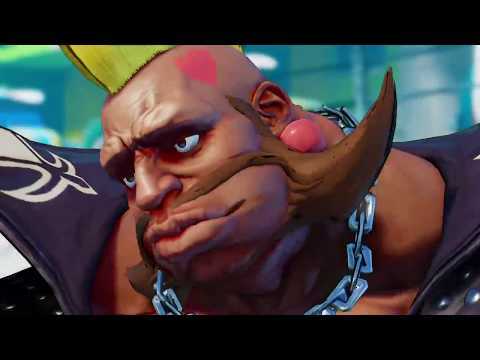 completed the game with Zangief on Normal (2/3) difficulty using 2 continues (Arcade Mode (SFIV)). 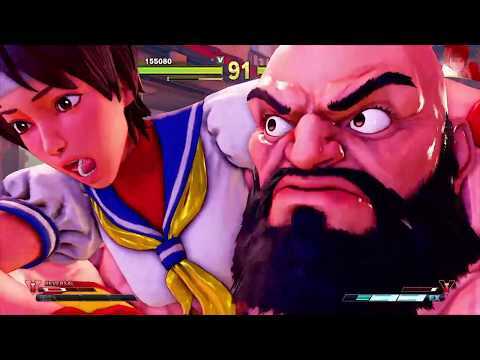 completed the game with Nash on Normal (2/3) difficulty using 1 continues (Arcade Mode (SFV)). completed the game (Character Story). I just played through Character Story with the original 16 characters. It was 2 hours of mind-numbing boredom, a slideshow with voice acting broken up by trivially easy 1-round fights. Unbelievable. General Story is the first item on the menu, but it is greyed out. It turns out you have to find and download a separate DLC: 'Street Fighter V - A Shadow Falls (Cinematic Story Expansion)'. What a weird game this is. I bought my first character, the monstrous Final Fight boss Abigail, for 100,000 Fight Money, of which I had earned 150,000 for playing through all the Character Story stuff and some Survival Mode. The soundtrack is great. 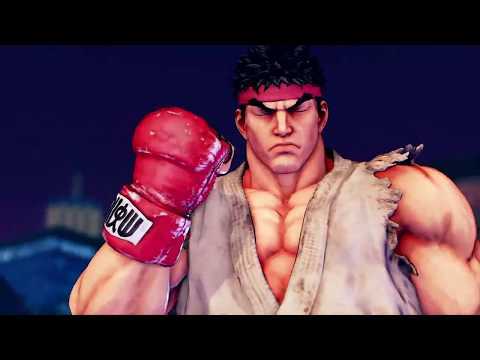 The awesome original SFV title theme is by Masahiro Aoki. completed the game with Abigal on Normal (2/3) difficulty (Arcade Mode (SFI)). I bought the Season 1 Character Pass on sale for 52 DKK and played through more of the abject boredom that is the Character Stories. I look forward to playing the General Story Mode, which looks like it could actually be fun. completed the game (General Story Mode). I played through 3 hours of story mode, with mostly trivial 1-round fights. Although it is reasonably well-made for a fighting game campaign, I don't understand the balance between cut-scenes and gameplay. The 1-round fights are over in seconds, and then you have to watch 5-10 minutes of cut-scenes before the next one. The balance could easily have been way different, making for a longer and more fun story mode. I was barely paying attention playing through it. 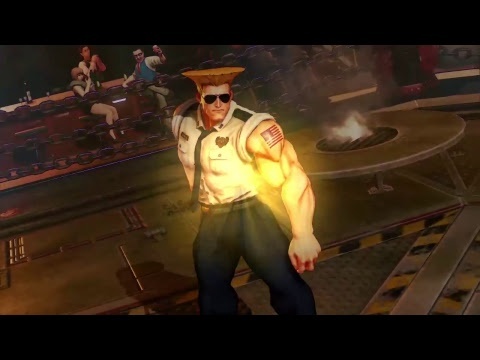 completed the game with Guile on Normal (2/3) difficulty (Arcade Mode (SFII)). I failed Survival Mode with Balrog. I like playing with him, but my fighting style is a bit one-note. 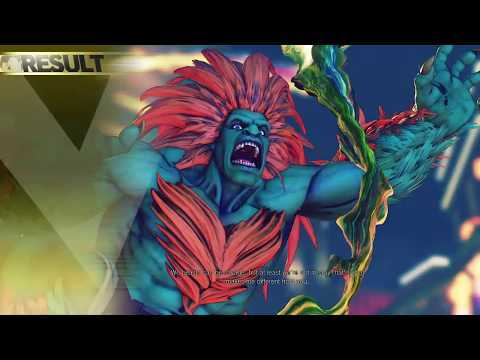 completed the game with Blanka on Normal (2/3) difficulty (Arcade Mode (SFII)). 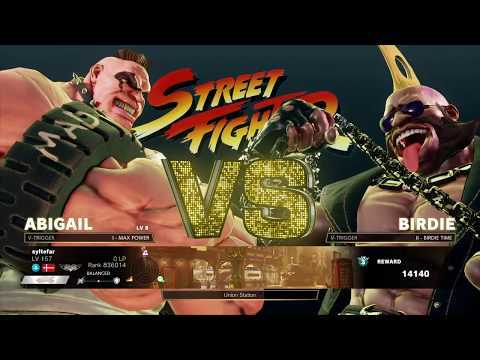 Erik, Nabaz, and I played a bunch of matches of SFV. This game is so much more interesting when played against humans.